Whau The People Charitable Trust is an Avondale-based interdisciplinary arts collective focused on creating opportunities for local artists and residents to engage and participate in the arts within their community. Whau the People founding members are: Leilani Tamu (Poet), Bronwyn Bent (Theatre Maker), Jody Yawa Mcmillan (Artist), Sam Morrison (Artist), Janet Lilo (Artist). 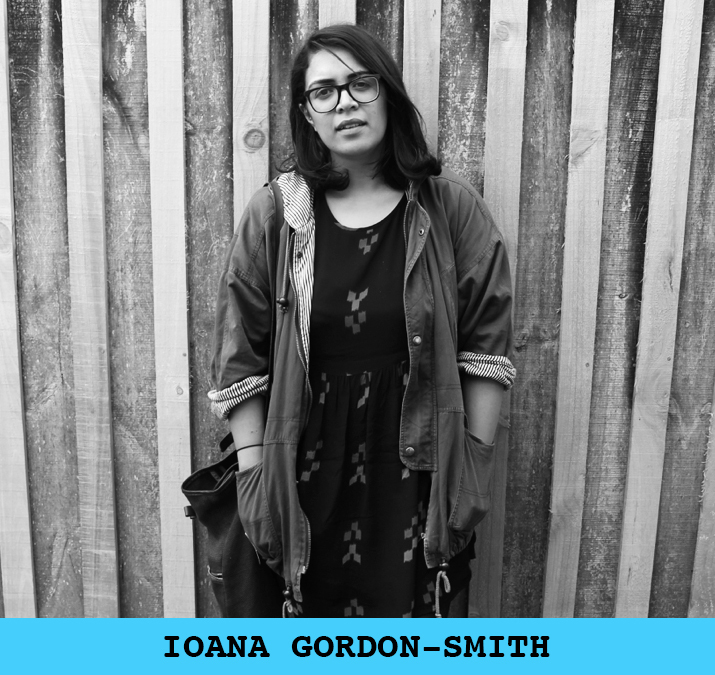 Ioana Gordon-Smith is an Auckland-based writer and curator. As a bit of a generalist, Ioana has curated exhibitions for a number of galleries around Auckland before settling into her current role as Curator at Te Uru Waitakere Contemporary Gallery. Lissa Knight has a background in costume design, wardrobe and props for international productions. In the Avondale, she is known for her community focus – having collaborated with other local creatives on projects, murals and as chair of the Avondale Community Preschool. We are deeply lucky to have Lissa as one of the key organisers of the Whau Arts Festival 2018 and now 2019.